Not my favorite series or characters by far but Harlow definitely deserves a place on my list. Mainly before she became a main character she liked to hide away in her room, ignore every annoying person in the house, and just read. Loved these characters and while it wasn't made into a big deal next to all the action and romantic drama, they did like to read. “The words of Atticus Finch are relevant in any situation, especially this one. You would do well to remember them.” Great. I’d insulted To Kill A Mockingbird and made Mom mad. It was worse than if I’d take the Lord’s name in vain. Mom had this idea that any situation could be solved by reading the right book. When I hit puberty and got my period, she handed me every Judy Blume book she could find. For when I liked a boy who didn’t like me back, she handed me Jane Austen. When I was all moody and hated the world, I got Poe and lots of other dark poetry to soothe my angst. To Kill A Mockingbird worked for anything and everything. Nyx reads to escape which I'm sure most of us can understand, even though we don't need to escape from the kind of situation she was in. She's not only an avid reader but a book blogger too. Can you imagine a better protagonist? Not gonna spoil you anything but books, mostly a certain list of books, was really-really important in his life. From the moment we got to know Hannah she's been an avid reader but next to her Joss reads too, even though it's not made of a big deal. Also, Olivia works in a library, duh. 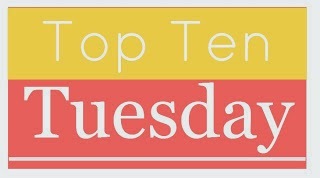 I feel super-bad because I think I've only once listed a Harry Potter character in a top ten tuesday list, which is kind of sad. Anyhow, we all know that Hermione is perfect for this list. 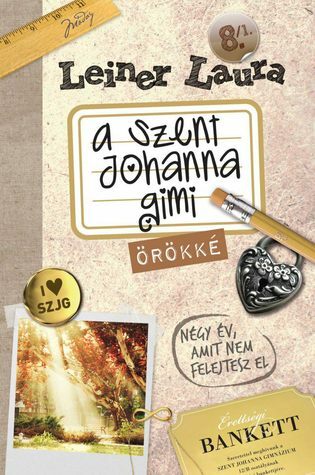 Sorry non-Hungarian readers, this series was only ever published in Hungary but I couldn't live it out of this list. If I have to compare it to something I'd say Meg Cabot novels, still Laura writes in an entirely different way. Reni reads a lot, not as much as we do, though (lol). 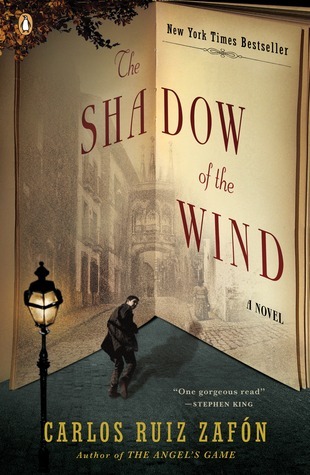 The best thing in these novels is that we know about books Reni is reading, no spoilers, though. She mostly reads classics, which were great recommendations to me. This was all for today. I hope you enjoyed my list. Share with me your favorite characters who read! Also, link in your TTTs if you'd like to. 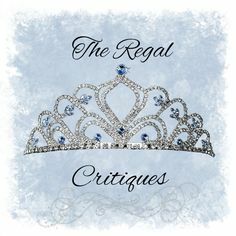 I'm quite curious about what you all came up for this week's topic. I hope you found some that you'd like to read. :) Also, thanks for the recommendation, I've been meaning to read Anne of Green Gables from years. Ooooh I love these sort of TTTs, when everyone has their own spin on the topic. And I think you picked a great one! Katy from Obsidian is one of my favourite reader characters too - along with Hermione and Nyx, but I like Katy as a reader more because of her vlogging. I also love Will Herondale and Tessa Gray from The Infernal Devices and their bond over reading. Me too, some bloggers come up with so creative topics. Oh gosh I completely forgot about Tessa and Will! 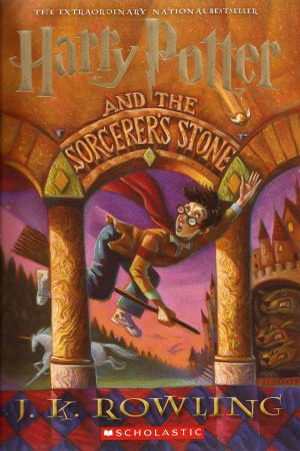 I haven't read the last book, and I'm not sure I ever will but I really loved them. Plus there were awesome quotes about reading in those books. 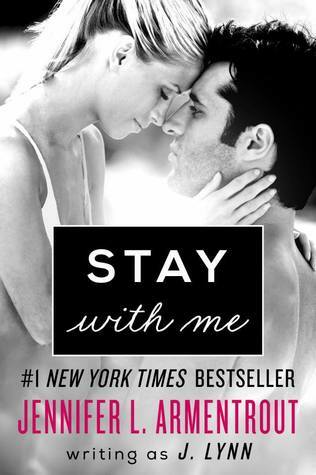 I absolutely love books which feature books with characters who love reading. We all love a bookworm! :-) Fantastic choices. My TTT! Awesome topic choice! 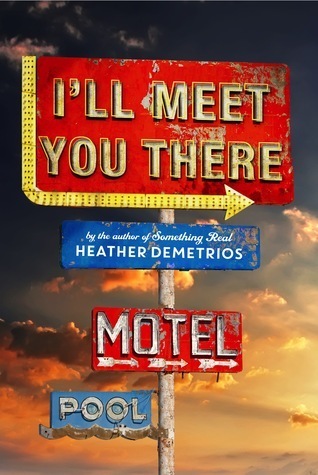 I'll Meet You There is near the top of my tbr pile, I can't wait to read it! You've definitely made me curious about this list. Great list! Such an awesome selection, with some old favourites and some new ones I need to read. 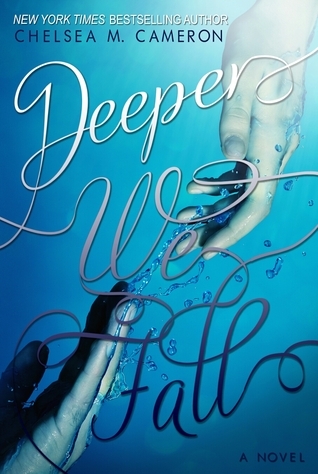 Desperately want to read 'Deeper we Fall' now! Thank you for getting it on my radar! Books that feature bookworms are the best because I can relate to them! Great list! 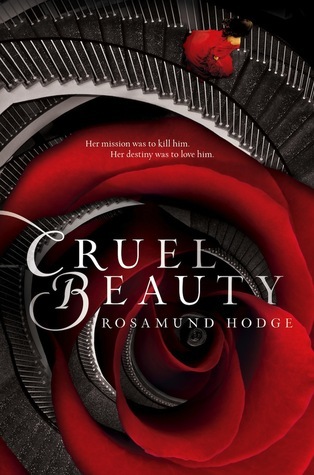 Cruel Beauty made me eager to read more and more retellings. Great list! I love the topic you chose. I did mine on redheads; here's my TTT. Happy reading! Great topic choice, haven't read most of them, except for Harry Potter but I quite like the sound of Deeper We Fall, Lottie's mum sounds awesome! If you haven't read it, then The Book Thief is a good book that features a character who loves to read. Thank you! 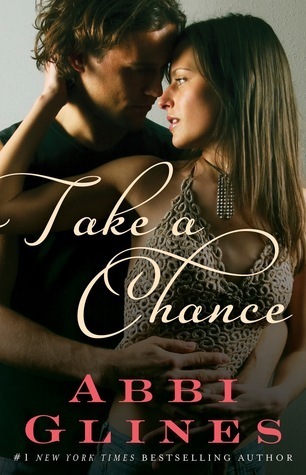 :) You should give a chance to Deeper We Fall, it's a really awesome contemporary romance. I'm planning on reading The Book Thief soon, really hope it's as good as everyone seems to think it is. Read all of these books! They're completely different from each other but all of them are amazing. 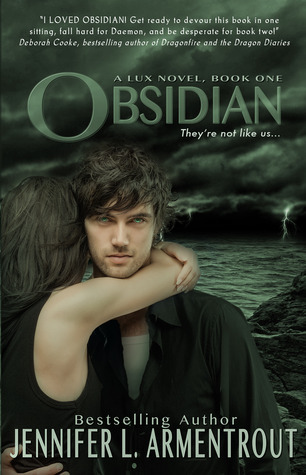 I've only read Obsidian from The Lux series but I think you're right. Katy only talks about books instead of reading but I have the feeling that she's a bookworm what I liked.